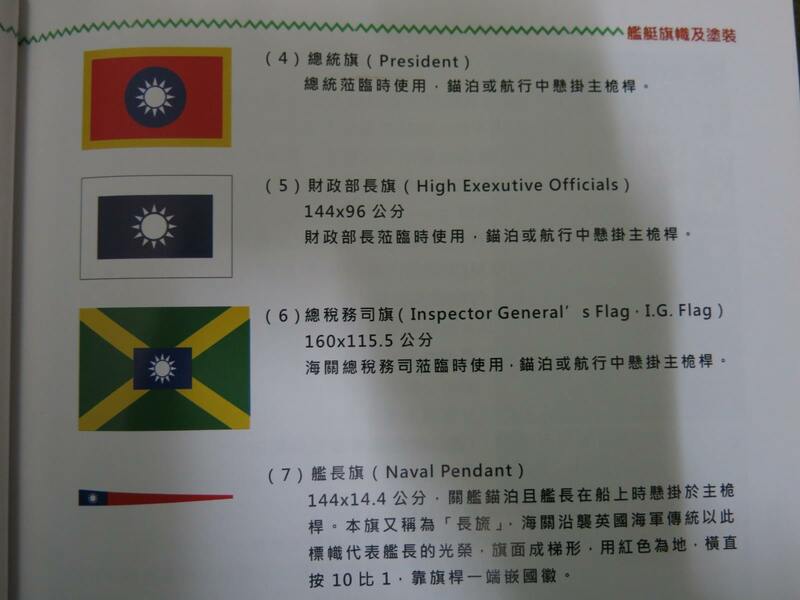 It's the Inspector General's flag since Jan. 14, 1929 and also became the Minister of Finance of the Republic of China (Taiwan) after 1949. 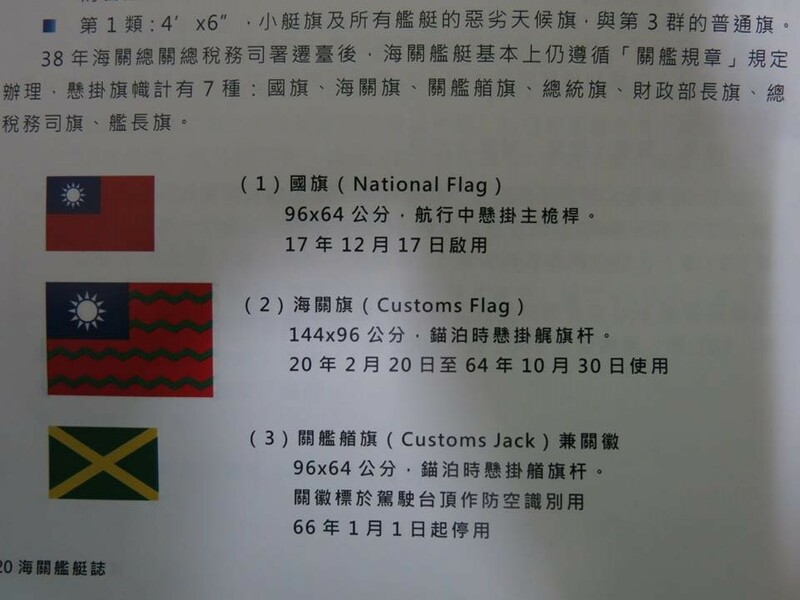 Source: "Customs Vessels in Taiwan, 1949-2012" (ISBN: 9789860360158, published by the ROC Government). 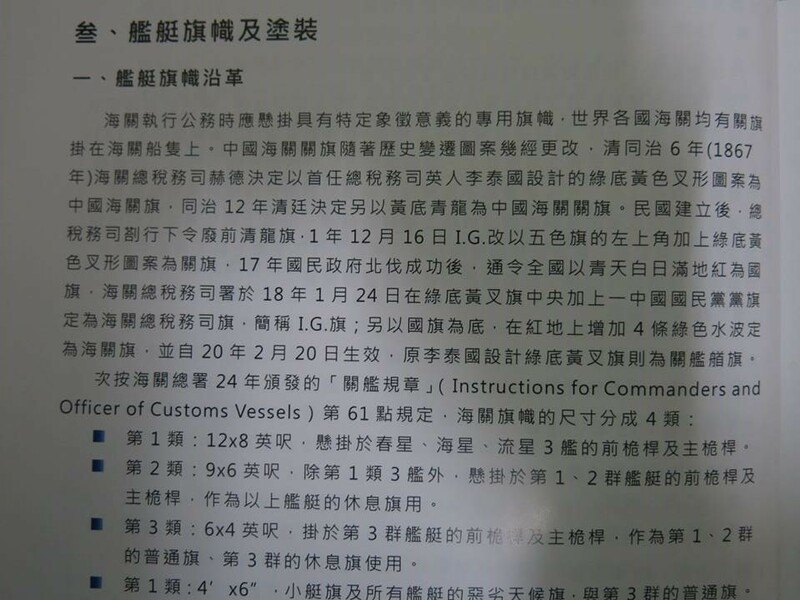 The relevant pages: Page 1, Page 2, Page 3, Page 4, Page 5. 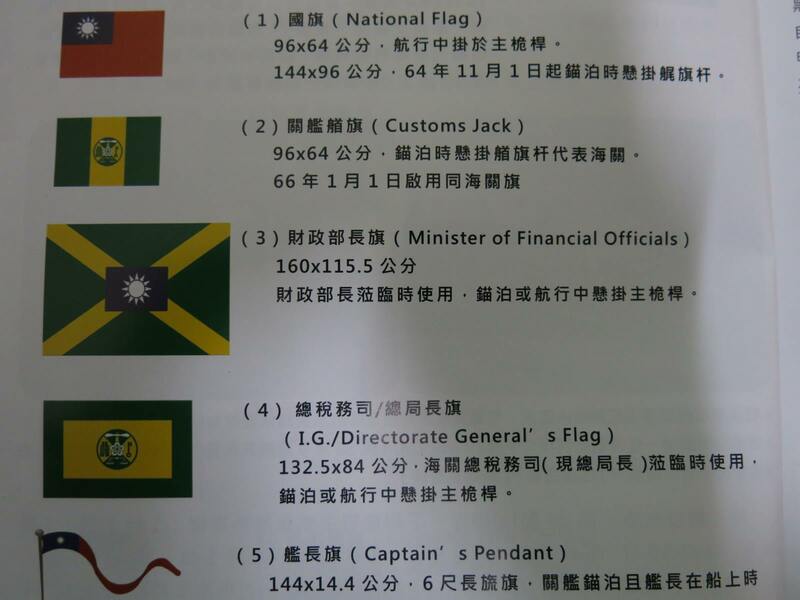 Minister of Finance is a position higher than Customs, the flag is flown only on the Cusoms' occasions. 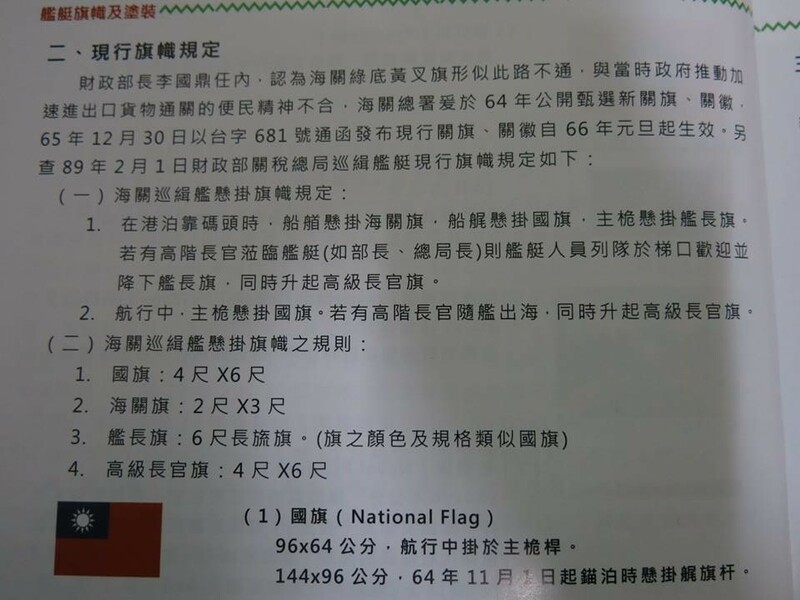 Before this flag represents Minister of Finance, another one, High Government Officials' flag, represented the Minister but was replaced somehow unidetifiable.